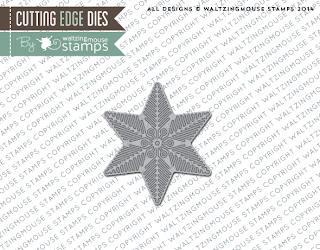 Waltzingmouse Stamps is having a September 2014 release. Serduszkowe ptaszki w myckach rzuciły mnie na kolana, ale tak naprawdę to wszystkie bardzo mi się podobają- super! Wow!! 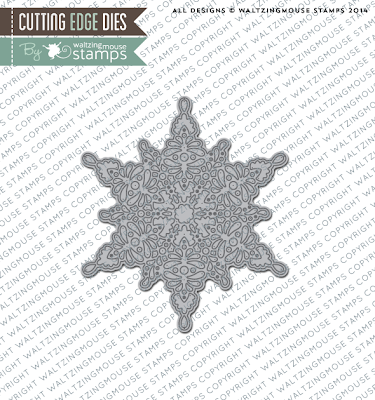 You've made each of these sets just shine Aneta!! 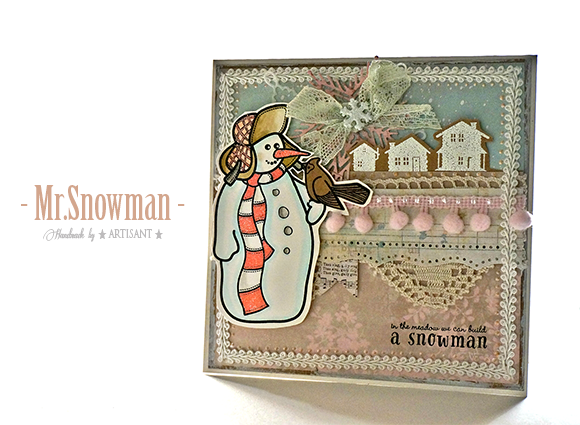 I LOVE the little white embossed house trio with your snowman and wonderful variety of embellishments! Your little deer and cardinal look so sweet surrounded by all your decorative goodies, and your birds are glorious in those lovely fresh colors! What an eye you have for color, design, and embellishing! Gorgeous cards!! So honored you could join in the WMS release this week!! 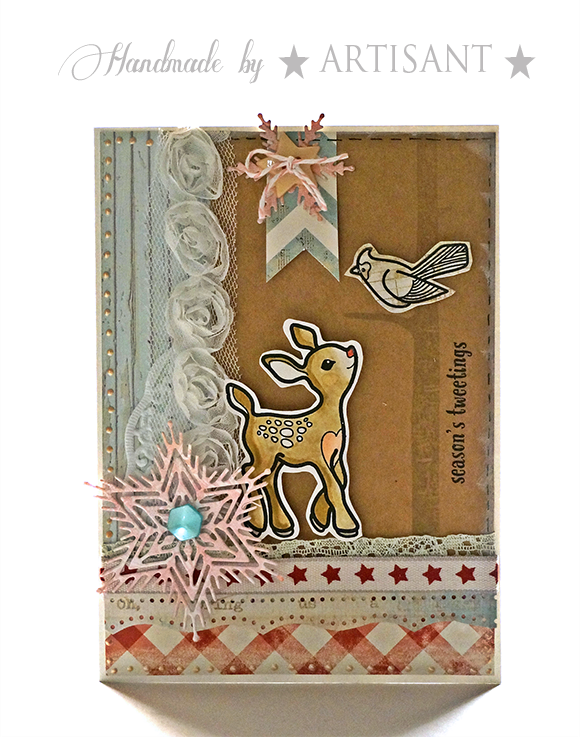 Your cards are simply gorgeous Aneta! Waltzingmouse stamps are always lovely and you have certainly done the new release proud! Congrats Aneta!! Woo-hoo!! All your projects are just Beautiful!! Love the colour scheme, the details and all the designs!! A Fabulous Job!! Have a wonderful day! Przefajowe karteczki! No strasznie fajne a wykrojniki śnieżynkowe - BOMBA! 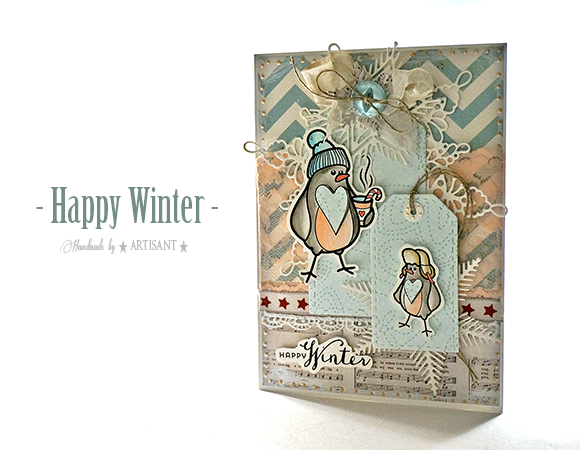 WOW, Aneta, As always, your cards are absolutely amazing! LOVE them all!!!! 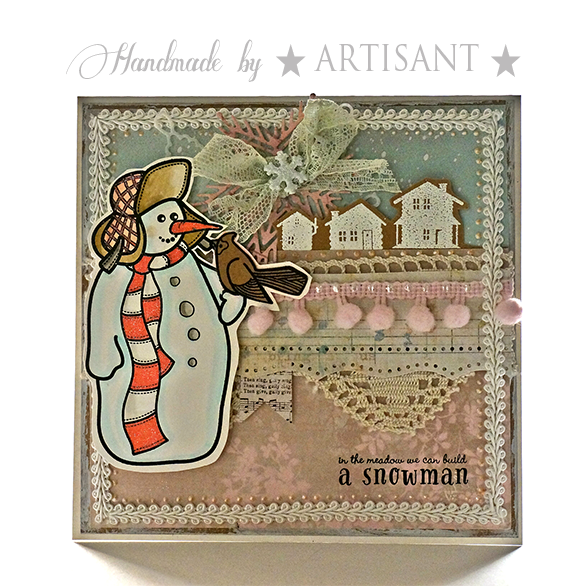 What gorgeous creations Aneta! 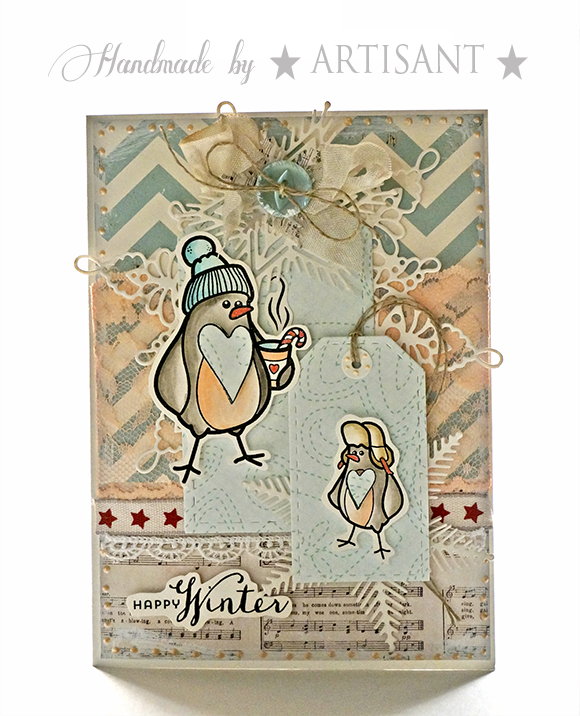 love the blues, pinks and cream you used - so soft for winter cards! Beautiful laces and papers used as well! 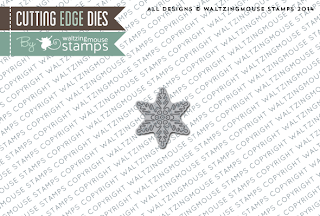 So happy to have you as Guest Designer for this release! OH Aneta! GORGEOUS AS ALWAYS! I love all the wonderful embellishments and details - you make these images so elegant and drool worthy! Gorgeous Aneta!! 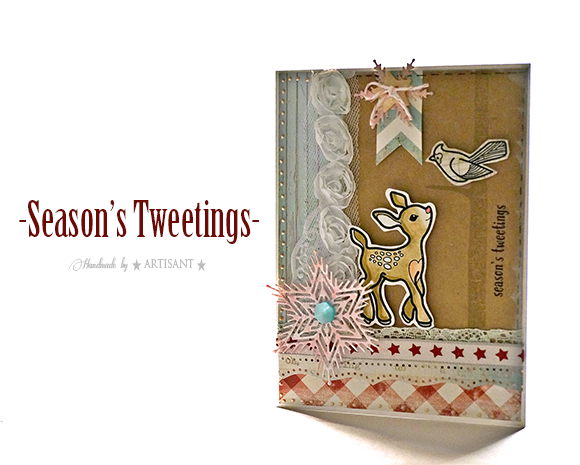 These images look fabulous with all the soft colors/coloring and your embellishments are wonderful as always! !